As India's Mobile Subscriber Base Hits 1.049 Billion in April, Airtel retained its top position with 308.6 million subscribers. The total mobile subscriber base in India has hit 1.049 billion, adding a total of 9.39 million, as per telecom subscriber figures released by Cellular Operators Association of India (COAI) for the month ending in April 2018. With all the tough competition coming from Jio and other Network Operators, Airtel holds the top position with adding 4.5 million new subscribers during the month. The data includes stats of Jio, Aircel, BSNL,Rcom, Telenor, MTNL, as provided by TRAI. 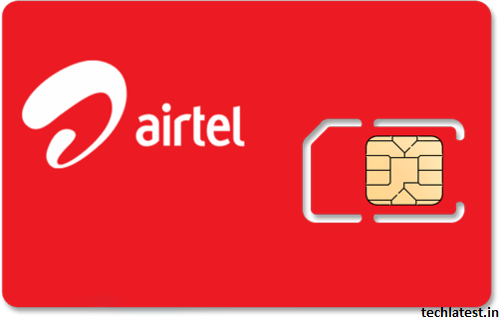 Airtel held on to the top position with total mobile subscribers reaching 308.6 followed by Vodafone,with a total subscriber base of 222.03 million. Meanwhile, Idea Cellular had the maximum number of subscriber additions, adding 5.55 million to bring its total subscribers to 216.76 million. As per the report, Aircel has a subscriber base of 74.15 million, Telenor has 37.98 million, and MTNL had 3.56 million. Also, Jio now has 186.56 million. Vodafone lost 660,000 subscribers in the month of April. Previous articleBeans GApps Or Open Gapps, Which One to Choose?